The Chinese juggernaut is rolling resolutely and fast and is all set to dominate the global market. Xiaomi, a little known Chinese handset maker has become the top selling Smartphone in the Chinese market in the second quarter. The news would have gone unnoticed if it was not for the brand which Xiaomi had toppled – Samsung. According to Canalys, the little known Chinese device maker has already sold 15 million smartphones in China during the second quarter. This is almost three times the devices sold by the company a year before. Samsung was ruling the roost for the last two years as the top Smartphone in China before it was toppled by Xiaomi this year. In the period from April to June this year, the sale of Samsung’s smartphone in China fell from 15.5 million a year before to 13.2 million units. Lenovo is closely following Samsung by a margin of 2 million units. 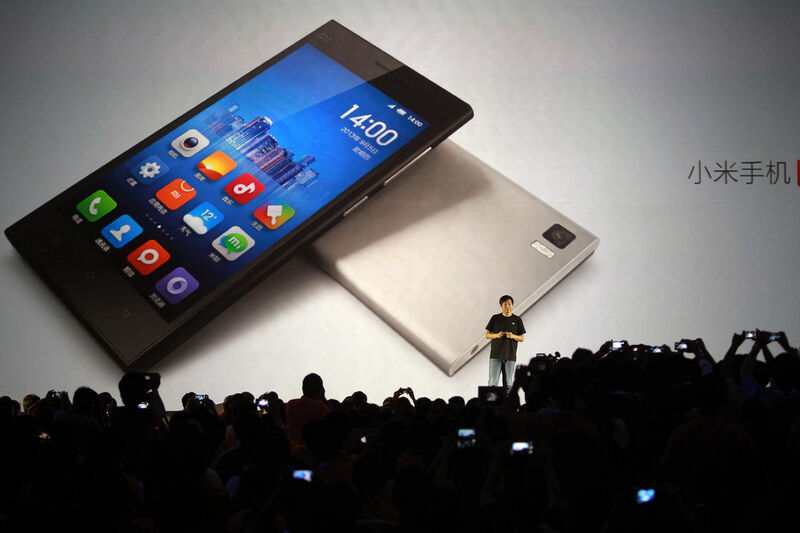 Xiaomi is almost unknown in Europe or North America since it is more active in Chinese market. However the Chinese market is so huge that it was enough to send Xiaomi to the top 5 smartphone selling companies in the world. This fact has been confirmed by another market research firm Strategy Analytics said Xiaomi became the world’s fifth-largest smartphone vendor for the first time in the second quarter, surpassing LG Electronics Inc. Canalys confirms that Xiaomi accounts for 4 smartphones out of 10 smartphones sold in China. The meteoric rise of Xiaomi has been given to its competitive pricing and its focus on its own mobile software known as MIUI. Everything is not well in Samsung and the South Korean Giant reported its lowest quarterly profit in two years for the second quarter, partly blaming a slowdown of cheap smartphone sales in China. Other factors for this lackluster performance includes higher competition from local brands and weaker demand for its 3G handsets as Chinese consumers shifted to 4G smartphones.